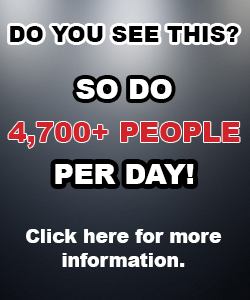 How Many New Vapers Cough When Vaping? Research by scientists backs this up, suggesting that the most common side effect experienced by first time vapers was a cough and sore throat. For most vapers, coughing when vaping is a temporary effect. 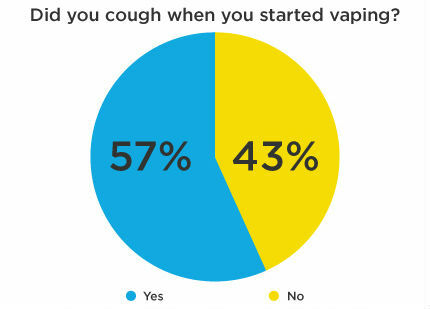 While almost 57% said they coughed when they first vaped, 93% of them no longer have a problem. 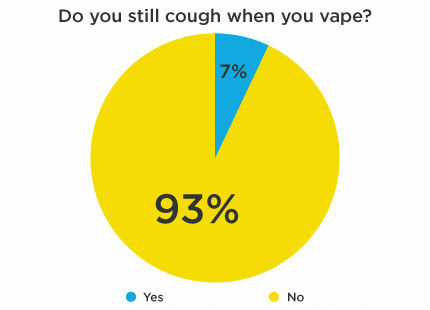 For those interested, 92% had been vaping for more than 10 weeks, with just 1% of those surveyed vaping for 0-1 weeks. 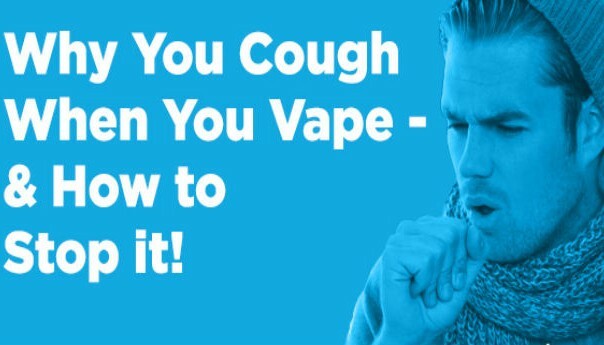 Why do you cough when you vape? Why do we cough? Most vapers will probably tell you it’s because of propylene glycol. Around 10% of the population is sensitive to propylene glycol. 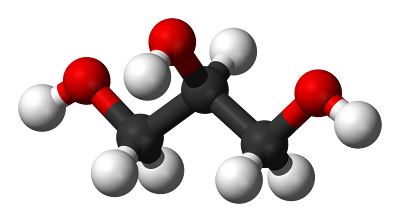 (A much smaller proportion is allergic to propylene glycol). 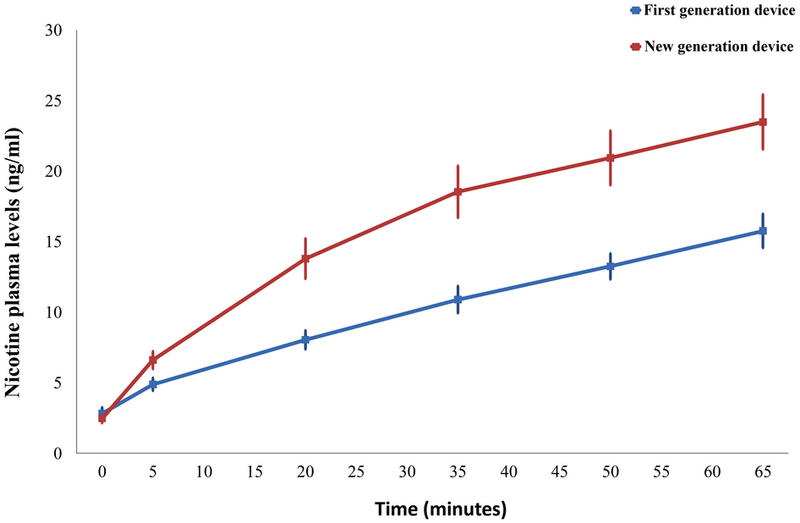 Why do vapers cough when they first use e-cigarettes, but not after sustained use? No-one seems to have the answer at the moment, but one possible reason is that your body gets used to these chemicals. The absence of anaesthetics and antitussives in vaping could explain why you cough when you first try vaping. Many smokers draw cigarette smoke directly into their lungs. But many vapers, on the other hand, draw vapor into their mouths before inhaling into their lungs. Could the difference between techniques explain why people cough when they first vape, but not when they are experienced vapers? When you smoke, you slowly destroy tiny hair-like projections on your respiratory tract called cilia. When you stop smoking, these slowly grow back. A by-product of the hairs growing back is coughing – just one of many side effects you can experience when you stop smoking. 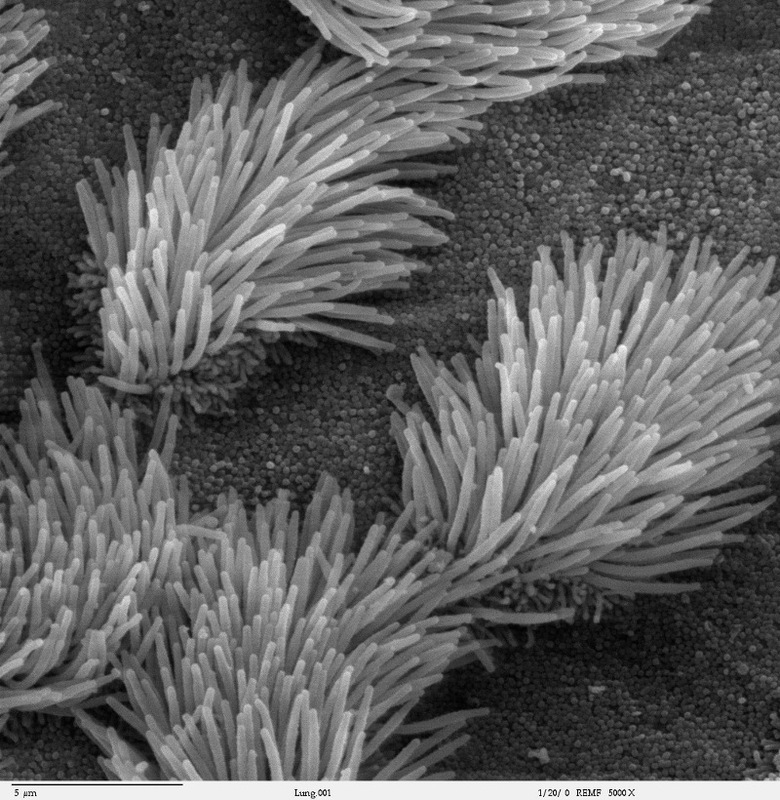 Some bloggers have speculated that this regrowth or cilia could be why new vapers cough. This might explain why some new vapers have a recurring cough when switching to vaping. However, it doesn’t explain why smokers cough when they vape their first e-cigarette. If you’re an experienced vaper and you’ve tried a zero nicotine e-liquid, you’ll have noticed that the throat hit is much reduced. A higher nicotine level seems to lead to a harsher vape, and an increased likelihood of coughing. On the other hand, some people need a high nicotine level in order to successfully switch to e-cigarettes. The device used can also contribute to coughing. In fact, many users cough when they first switch to a sub-ohm device. So if coughing is an issue for you, it may be worth using a more basic device when you start off. Again, you do need to balance this with research that shows cigarette smokers are more likely to successfully switch to electronic cigarettes with more advanced devices. Both propylene glycol (PG) and vegetable glycerine (VG) attract water, which helps make the clouds of vapor that you see when exhale. A minor side of this can be dehydration and occasionally a sore or dry throat, which may contribute to coughing. Now, I’ve always assumed that a ‘mouth-to-lung inhale’ (it’s not a technical term, but one widely used in the vaper community) would be less likely to lead to coughing. If you continue to experience a cough when you vape, you could change the PG/VG ratio. 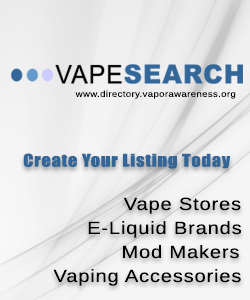 Most e-liquids are made up of PG (propylene glycol) and VG (vegetable glycerine). VG is smoother and many people who use high powered box mods find they need to use an e-liquid with a high VG ratio to avoid coughing. A small minority of people need to use a 100% VG e-liquid, although unfortunately these can be rather harsh on atomisers. We’ve seen that nicotine can affect the throat hit that you get. 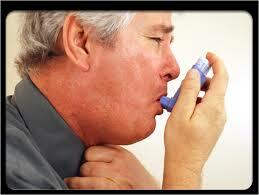 So if coughing is an issue, it may be worth temporarily reducing the nicotine that you use. However, remember that scientists tell us the harm with smoking comes from the smoke, not the nicotine. So once you are used to vaping, it might be worth increasing the nicotine level if it helps you stay off tobacco cigarettes. We’ve seen that PG and VG can cause minor dehydration, but can you tackle this by simply drinking more water. In the Facebook comments we have found that inhaling really slowly can lead to coughing, as there is not enough air hitting the coil in your e-cigarette. By experimenting with the speed you inhale, you may be able to reduce coughing. 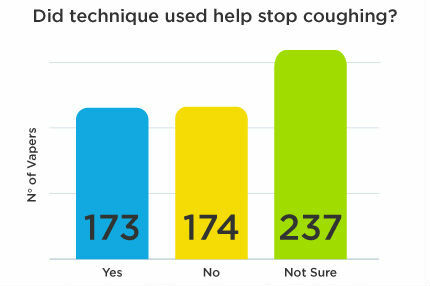 Our readers find that you can reduce the chance of coughing by using a slow, controlled exhale. Other readers suggest adding a drop of menthol e-liquid to your e-juice. 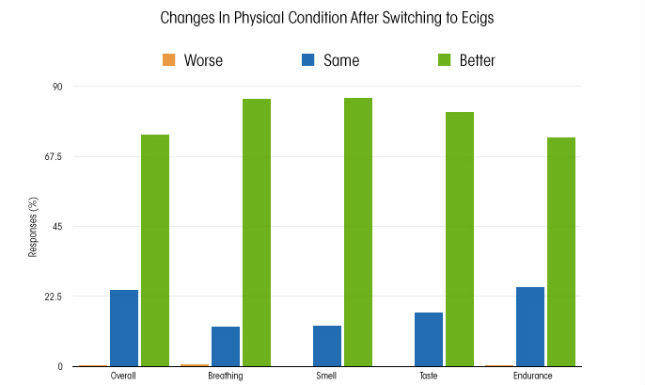 If you are thinking of quitting e-cigs at the first hurdle, it might be worth considering the positive side effects of vaping.